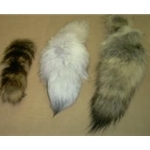 FURS CAN ADD SO MUCH TO YOUR ACCESSORIES. 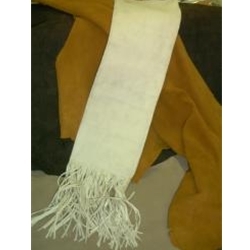 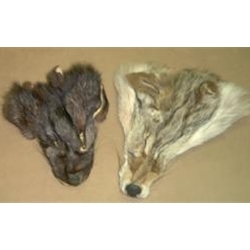 ADD A COYOTE OR FOX FACE, HORSE HAIR, A FOX, COYOTE, OR RACOON TAIL AND YOUR BAGS, WALKING STICKS, AND OTHER ITEMS OF REGALIA ARE TRANFORMED INTO SOMETHING SPECIAL. 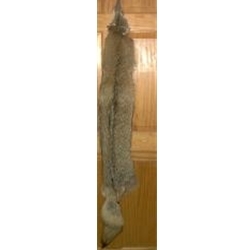 RABBIT SKINS COME IN WHITE AND NATURAL. 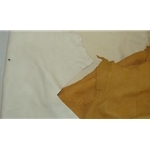 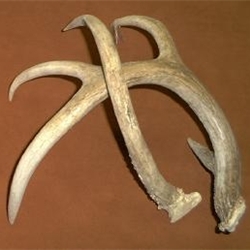 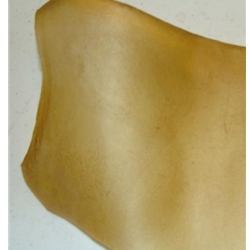 COWHIDE SUEDE IS USUALLY AVAILABLE IN OUR VEST COLORS. 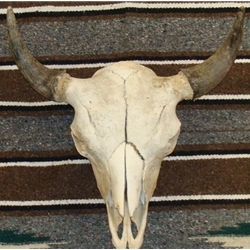 AND IF YOU NEED A BUFFALO SKULL FOR YOUR GROUP OR DEN, WE CAN GET THAT FOR YOU TOO.